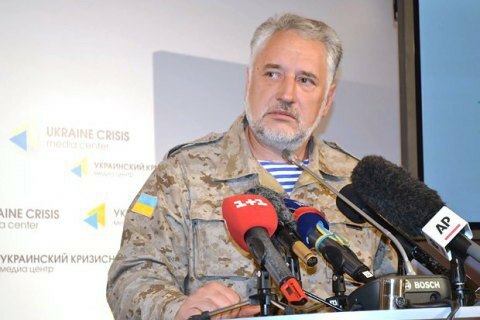 Chairman of the Donetsk regional military and civil administration Pavlo Zhebrivskyi said that two Ukrainian soldiers were killed and five others were wounded on Thursday in Donbas. The press center of the ATO quoted Pavlo Zhebrivskyi as saying this on 4 November in Kramatorsk at a meeting with a delegation from the Subcommittee on Security and Defence of the Foreign Affairs Committee of the European Parliament. The combined Russian-separatist forces last day 31 times opened fire on the positions of the Ukrainian military in Donbas.